Debian Blak has been a bit of a regular on my blog for his lush fuzzy electro soul joints, and this one is no slouch. Love is from Blak Movie, a collaboration between Debian Blak and Boy In A Movie, and comes from the double A-side Give Up / Love, out on 5 May. Strong and bold electronic soul courtesy of BlackPlastic favourites Debian Blak and Joshua Idehen of Benin City. More hotness from Debian Blak, whose remixes alway hit a sweet-spot, blending indie R&B fuzziness with pop chic. 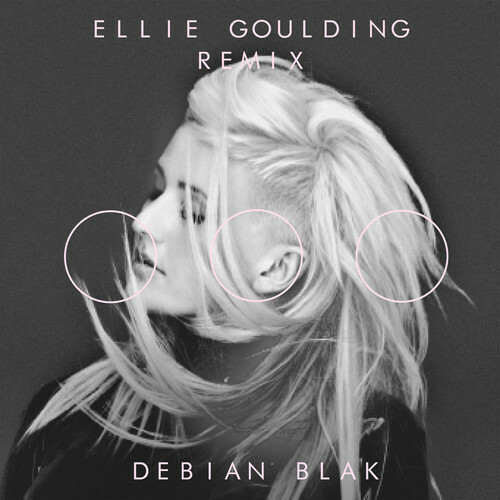 I was a big fan of Debian's mix of Aaliyah from earlier in the year and this remix of Ellie Goulding's "Burn" comes from a similar place. Goulding hasn't sounded this good in ages. Stream and download below via Soundcloud and be sure to check out Debian Blak on Soundcloud.